groups and training days from 5 – 14 guests. 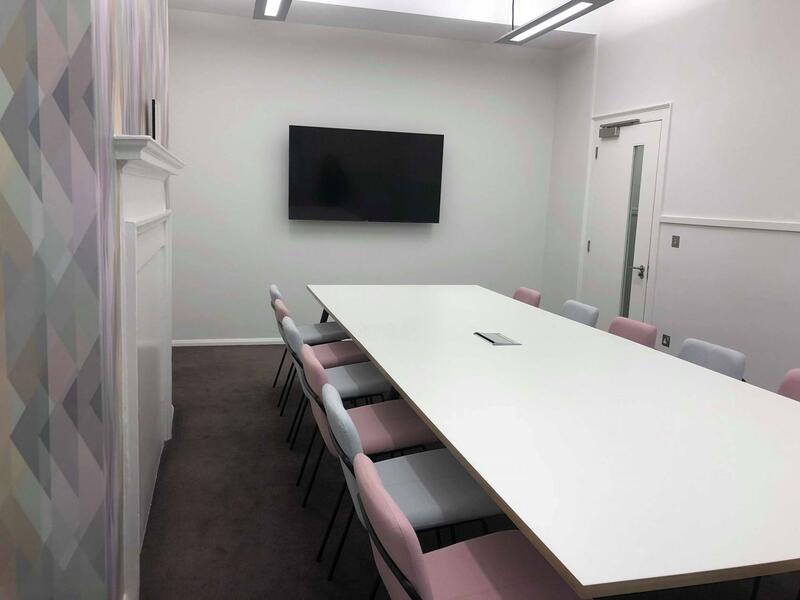 The Curie Boardroom is sold with unlimited access to our Boardroom Pantry which includes Eros Fairtrade coffee and a selection of teas and full access to chef’s selection of sweet & healthy snacks. 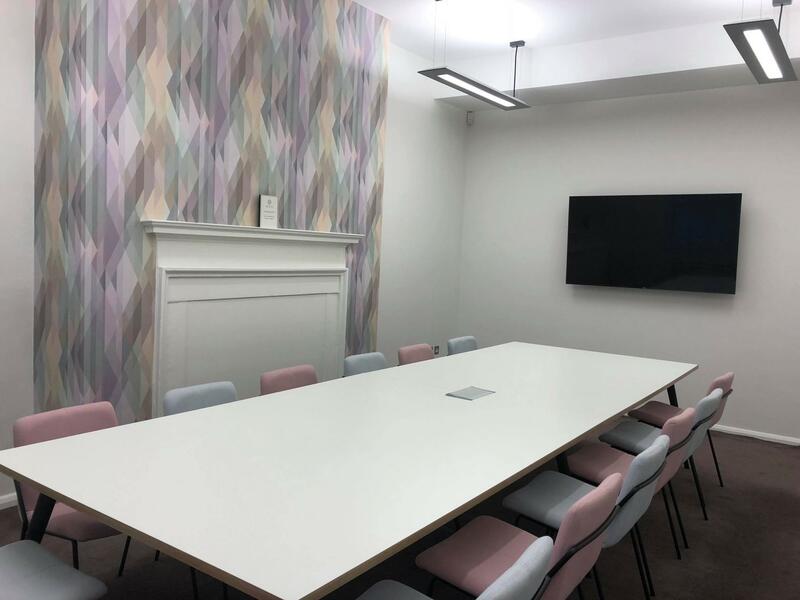 The combination of the pantry creates the perfect meeting space, which allows for flexibility of agenda, fixed budget and a ‘no fuss’ guarantee! 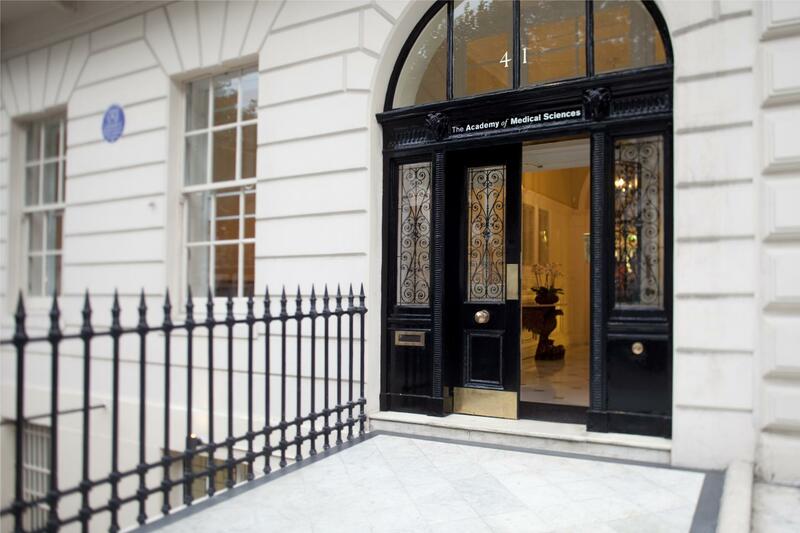 41 Portland Place is a central London venue providing period and modern rooms for events and meetings. 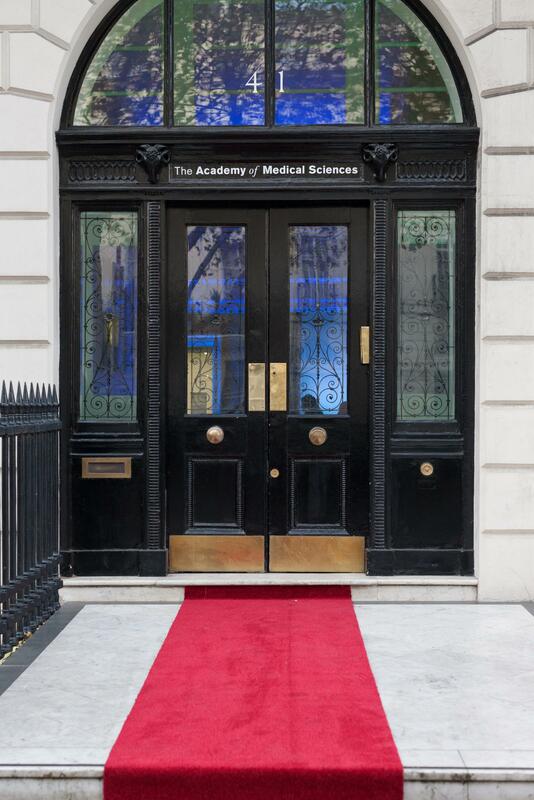 Set within the prestigious home of the Academy of Medical Sciences, the venue is conveniently located close to Oxford Circus, Regents Park, Great Portland Street and Marylebone. 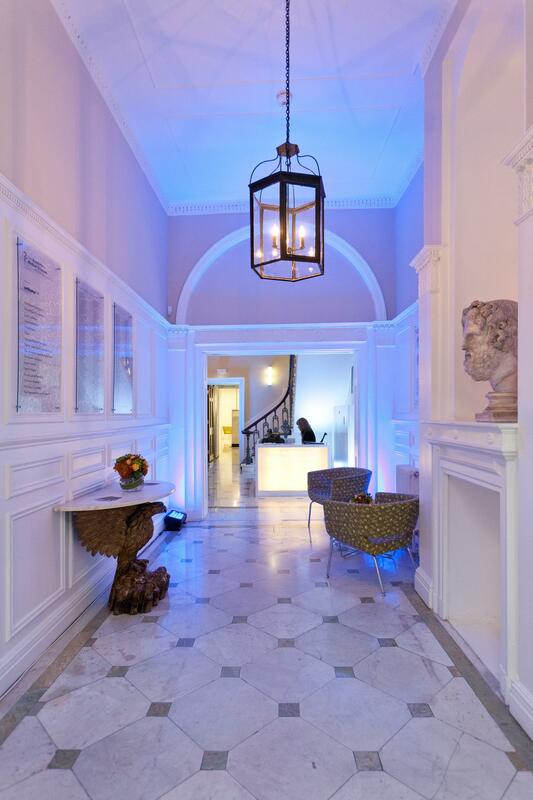 The Grade II* listed Georgian townhouse provides event spaces that combine period grandeur and modern facilities ideal for conferences, pop up events, press briefings, product launches, receptions and dinners. 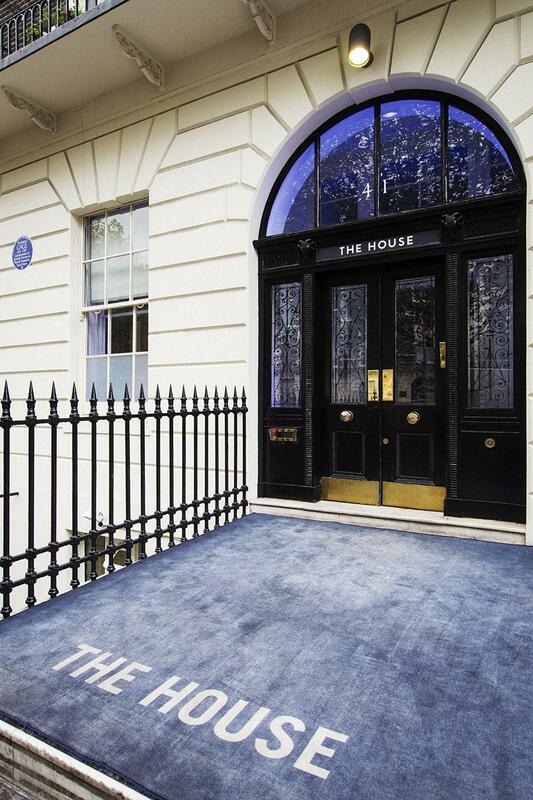 Whether you are arranging a conference for 80 people, a Christmas party for 150 or an intimate private dinner for 10, our exceptional service and imaginative catering means we have the ideal space for your event. Treat your guests this Christmas to a lavish apres ski experience without even leaving central London! 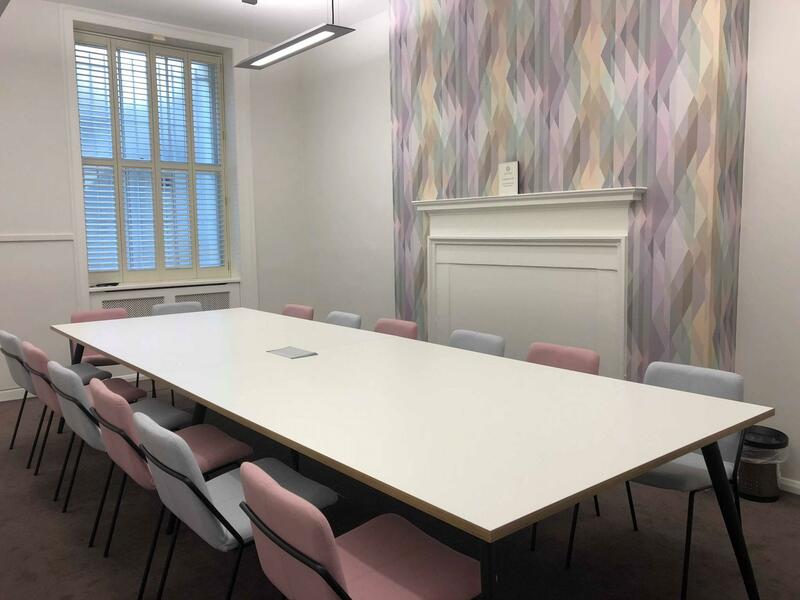 41 Portland Place will be transformed into a cosy, elegant alpine lodge, complete with faux fur throws, stag heads and vintage ski racks. Perfect for numbers between 40 - 120 indulge with our wonderfully warming festive menus and delicious cocktail list served with exquisite attention to detail for the perfect winter escape! 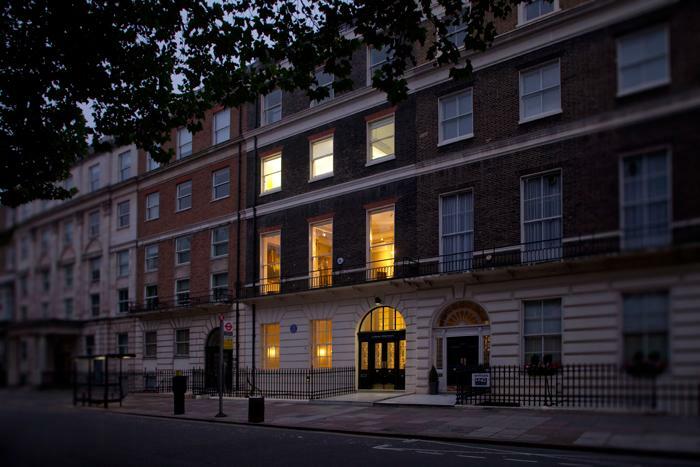 Profits generated through venue hire of 41 Portland Place are used to fund activities run by the Academy of Medical Sciences to ensure research is rapidly translated into benefits for patients.